We found 188 open box, clearance, and sales items from Speck - Open Box - CandyShell Grip Case for Apple® iPhone® 6 Plus and 6s Plus - Blue. 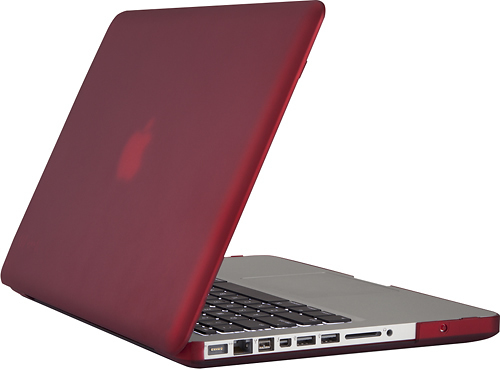 We found 23 open box, clearance, and sales items from Speck - Open Box - SeeThru Satin Case for 13" Apple® MacBook® Pro - Red. 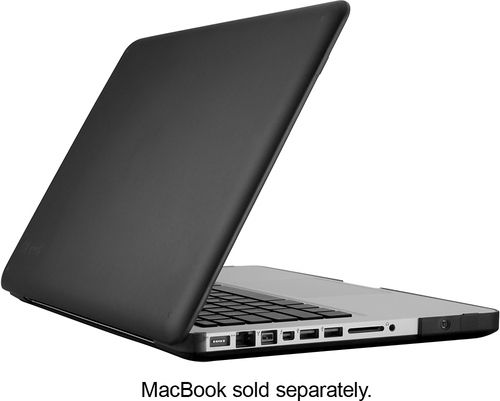 We found 15 open box, clearance, and sales items from Speck - Open Box - SeeThru Satin Case for 13" Apple® MacBook® Pro with Retina - Black. 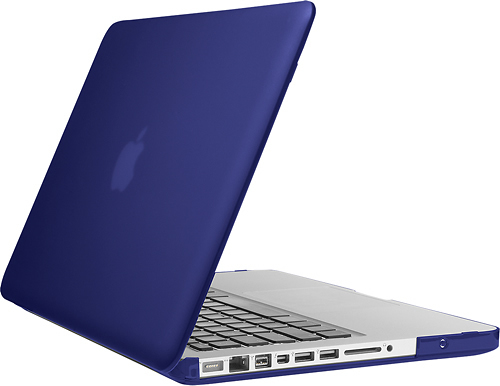 We found 12 open box, clearance, and sales items from Speck - Open Box - SeeThru Satin Case for 13" Apple® MacBook® Pro - Blue. 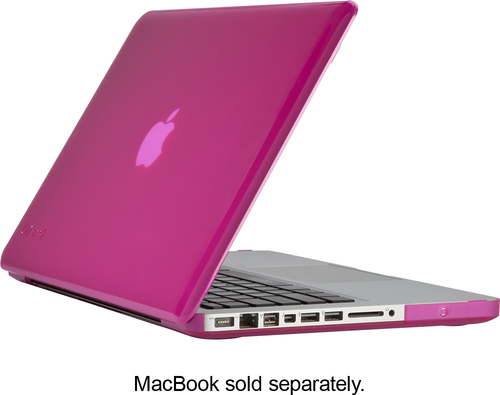 We found 16 open box, clearance, and sales items from Speck - Open Box - SeeThru Case for Select 13" Apple® MacBook® Pro - Hot Lips Pink. 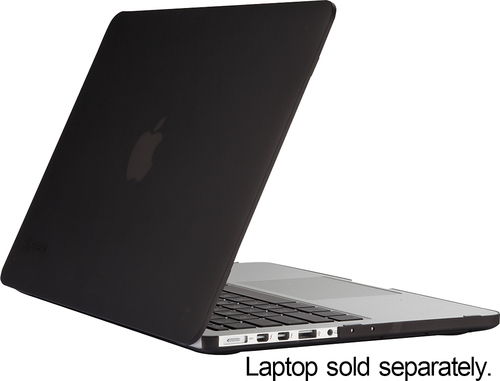 We found 18 open box, clearance, and sales items from Speck - Open Box - SeeThru Case for Select 13" Apple® MacBook® Pro - Satin Black. 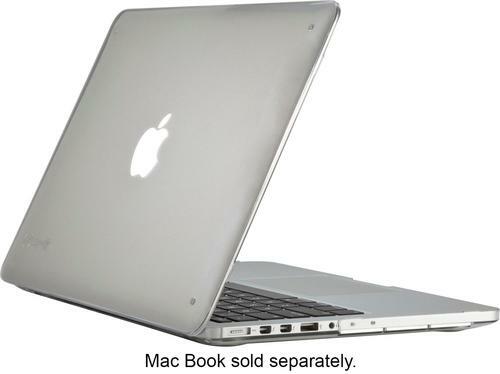 We found 19 open box, clearance, and sales items from Speck - Open Box - SeeThru Glossy Case for 13" Apple® MacBook® Pro with Retina - Clear. We found 23 open box, clearance, and sales items from Speck - Open Box - SeeThru Satin Case for 13" Apple® MacBook® Pro - Purple. We found 136 open box, clearance, and sales items from Speck - Open Box - CandyShell Grip Case for Samsung Galaxy S 5 Cell Phones - Purple. We found 14 open box, clearance, and sales items from Speck - Open Box - CandyShell Grip Case for Samsung Galaxy S 5 Cell Phones - Green/Blue.